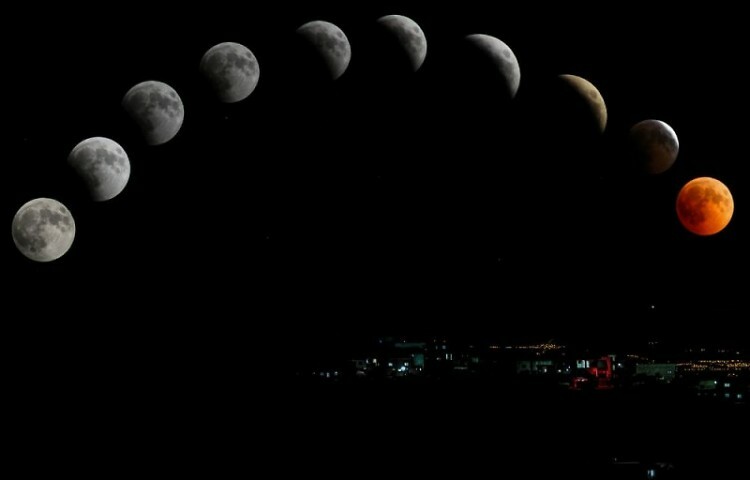 Donate blood at Versiti Blood Center of Michigan’s Grand Rapids donor center (1036 Fuller NE) during Jan. 14-20, and receive free binoculars (while supplies last) for a better view of the Blood Moon. 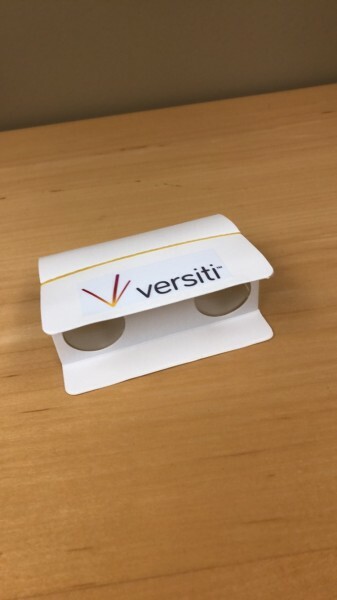 To encourage blood donations and ensure donors get a good view of the rare Super Blood Wolf Moon on Sunday, Jan. 20, Versiti Blood Center of Michigan (formerly known as Michigan Blood) is giving away cardboard binoculars at its donor center in Grand Rapids. This weekend’s Blood Moon is the last total lunar eclipse until 2021. In Grand Rapids, the peak time to see the maximum eclipse is 12:12 a.m. on Monday, Jan. 21. The blood moon is a phenomenon in which for a few hours, the moon will give off a bright reddish glow. Those who donate blood at the Grand Rapids donor center (1036 Fuller NE) during Jan. 14-20 and receive free binoculars (while supplies last) will get a 3X magnified view of the red moon. Before heading out to donate, make sure you have a form of ID with a birthdate and photo like a driver’s license or passport. Michigan state statues require a parental consent form for 16-year-olds. For more info on the blood donation process and requirements, visit www.versiti.org/faq.